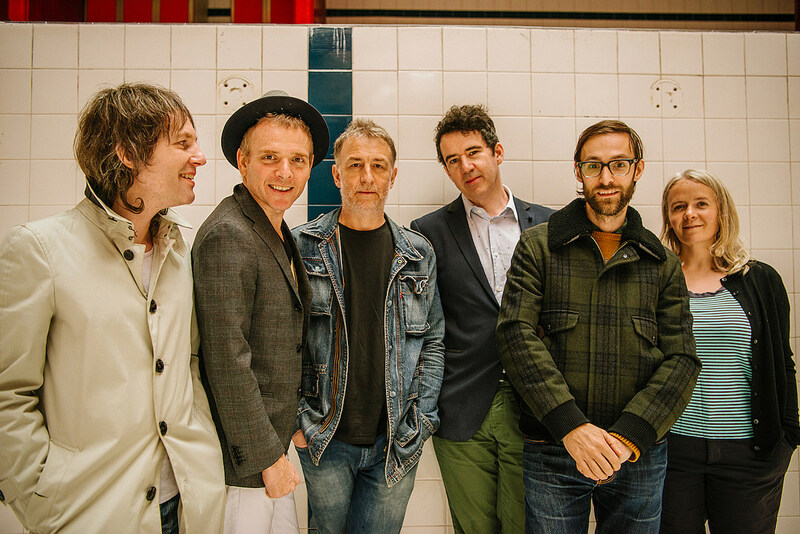 Belle & Sebastian are in the midst of releasing a trilogy of EPs, the first two of which are already out and the third of which is due out on February 3. They also finally announced North American tour dates for 2018. UPDATE: Enter to win tickets to the Forest Hills Stadium show! Belle & Sebastian’s tour also includes dates with Pictish Trail, Jane Weaver, Julien Baker, Snail Mail, Men I Trust, and Japanese Breakfast. All dates are listed below. Perfume Genius made one of the best albums of 2017 with No Shape and Frankie Cosmos recently announced that her new album Vessel will be out on March 30 via Sub Pop. Listen to “Jesse” with that album, along with some recent Belle & Sebastian and Perfume Genius music, below.